Harley-Davidson is famous for V-Twin cruisers all around the world. The company has been looking to expand in the field of bikes that run on sustainable energy. These environmental friendly bikes have become a reality for the company. Harley-Davidson has confirmed that the sale of the LiveWire will begin in August 2019. This will be the first electric production motorcycle that will be produced by the company and will wear the bar-and-shield logo. The styling of the LiveWire is quite radical, as is expected from Harley-Davidson. The overall style resembles the design that we have seen on the V-Rod, the Ducati Diavel, and the Yamaha V-Max. The frame of the LiveWire is made out of lightweight cast aluminium and the whole bike is built around it. The concept was shown in 2014 and it has taken quite some time to bring the bike into production. 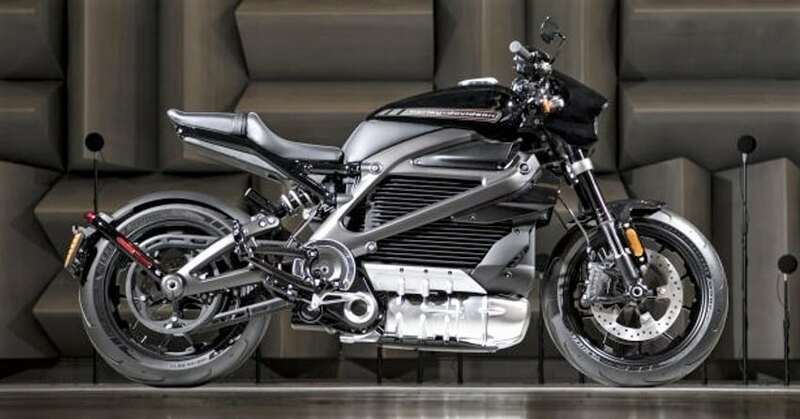 The concept bike featured a three-phase AC electric induction motor that produced a maximum power of 74 hp and a peak torque of 70 Nm. The top speed of the concept bike was claimed at 148 kmph. Harley-Davidson confirmed the launch date in August 2019 but refused to reveal the performance specifications of the production motorcycle. 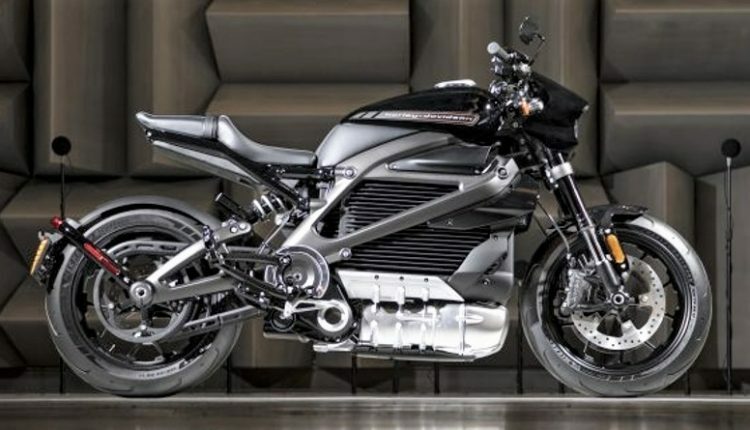 The electric bike will not be the one for those who want the true Harley experience and it definitely would not suit the tastes of the Harley-Davidson purists. However, it is quite impressive that the legendary American motorcycle manufacturer is going out of its way to experiment with the technologies of the future and thinking about the protection of the environment at the same time. Harley-Davidson also plans to launch three other bikes in the non-electric category, namely the Pan America 1250 to be launched in 2020, a Streetfighter with a 975cc engine also to be launched in 2020, and a Custom 1250 that is scheduled for launch in 2021.